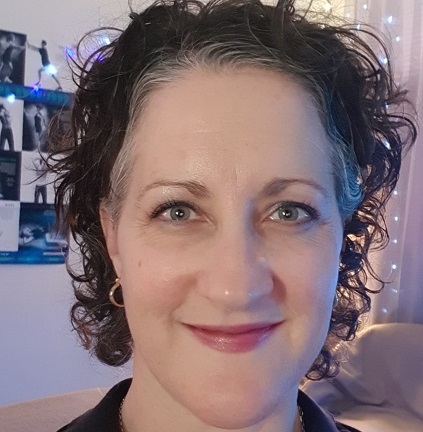 Sharon has been practising massage since 2000 when she graduated from The New Zealand College of Massage with a Diploma in Body Therapies and Therapeutic Massage. After completing 150 hours of post-graduation massage, Sharon achieved full status as a Registered Massage Therapist with the Therapeutic Massage Association of New Zealand (TMA, NZ) in 2001. The Massage Institute of NZ (MINZI) merged with TMA, NZ in 2006 to become Massage NZ.